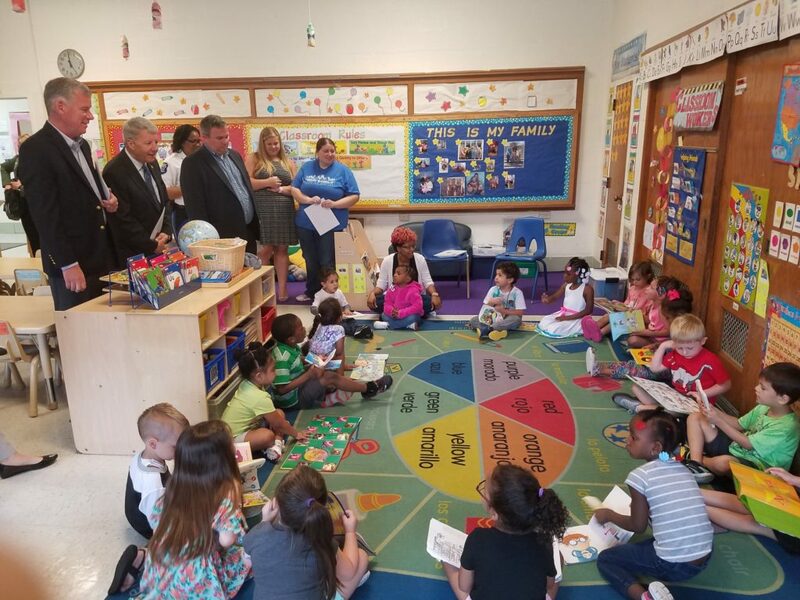 This week, I was pleased to announce along with my colleague Senator Tom McGarrigle, representing the 26th Senatorial District, that the Pennsylvania Department of Education has awarded 14 Pre-K Counts grants to school districts and providers in Chester and Delaware counties. High-quality early education has lasting benefits for children, and it’s crucial that children in our districts have access to it. Pennsylvania Pre-K Counts provides high-quality pre-kindergarten services to at-risk three- and four-year olds at no cost to families. Children living in families earning up to 300 percent of poverty, or a family of four earning $75,300 annually, are eligible to apply. The funding is offered in school districts, Keystone STARS 3 and 4 child care programs, Head Start programs, and licensed nursery schools. Families may find out more information on Pennsylvania Pre-K Counts, Head Start and other early learning programs by visiting the COMPASS website at www.findchildcare.pa.gov. 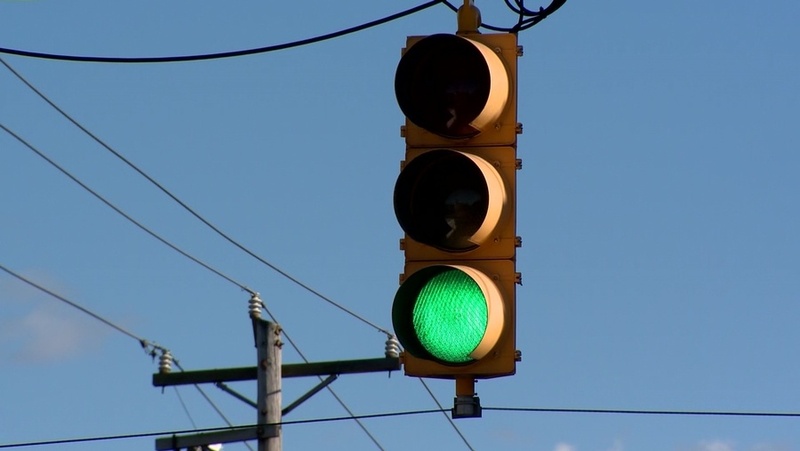 On Thursday, the Governor announced that 70 municipalities located throughout the Commonwealth were awarded more than $31 million to support traffic signal upgrades through the Department of Transportation (PennDOT)’s Green Light-Go program. I was pleased to see that Concord Township, Delaware County, was listed as one of them; and will be assisted with funding for the replacement of traffic signals within the Township. Funded through the Green Light-Go program, grants are provided as reimbursement to municipalities for updates to improve the efficiency and operation of existing traffic signals. Funding may be utilized for a range of operational improvements including, but not limited to: light-emitting diode (LED) technology instillation, traffic signal retiming, developing special event plans and monitoring traffic signals, as well as upgrading traffic signals to the latest technologies. Recently, I introduced Senate Resolution 409, which designates the upcoming week of Monday, July 16 through Sunday, July 22, 2018 as “Juror Appreciation Week” in Pennsylvania. 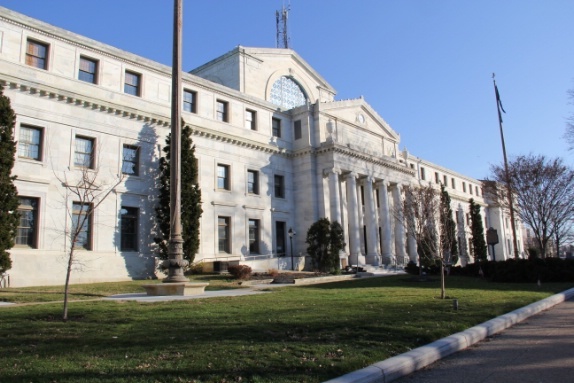 The right to a trial by jury – one of the most fundamental rights that we enjoy – is guaranteed by the Sixth Amendment to the U.S. Constitution and by Article I, Section 6, of the Pennsylvania Constitution. The purpose of this resolution is to recognize the important role that jurors play in our justice system. 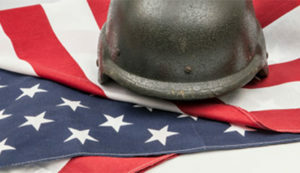 Fulfilling jury duty is a commitment to our democratic system of government; and a small price to pay for the privileges and protections of our government. The Pennsylvania Bar Association has more information about serving as a juror on its website at www.pabar.org/pdf/pbajurorguide.pdf. I appreciate all the work that is done by the juror administrators and employees of both Chester and Delaware Counties, and all across the Commonwealth. Upon encountering a flooded roadway while driving, motorists are reminded of Act 114 of 2012, making it illegal to ignore flood warning signs to “Turn Around, Don’t Drown”. Two feet of rushing water can carry away most vehicles, including sport utility vehicles and pick-ups.